Rev. Larry E. Kamphausen, Prior of the Community of the Holy Trinity (an intentional Christian community in Chicago), wrote a thoughtful review of my new book Vote Your Conscience: Party Must Not Trump Principles. 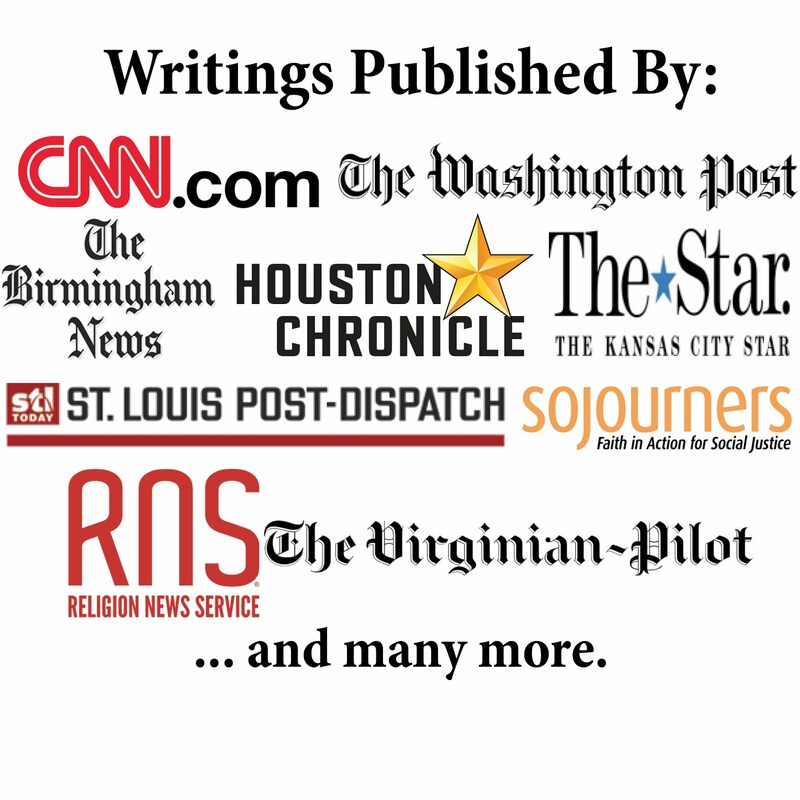 He blogs at www.PriestlyGoth.org and titled his review "A Compromised Evangelical Witness." "If you are an evangelical thinking of voting for Trump for President and if you are a progressive Christian scratching your head about evangelical support for Trump you need to read Brian Kaylor’s current book..."
"Kaylor deeply believes in the relevance of Christian faith to being politically active, but is discomforted by how party politics seems to drag faith along and Christians allow this to happen." "If you are an evangelical Kaylor has a well-argued position for why support for Trump is an abandonment of your Gospel witness. The strength of this book is a clear Biblical Gospel argument for not supporting Trump for President and a sustained prophetic Gospel critique of evangelical and Religious Right leaders who have thrown in with Donald Trump. For progressive Christians who tend to lump all Evangelicals in the same basket Kaylor’s book shows that Evangelicalism isn’t as univocal as our treatment of Evangelicals tends to assume." Check out the full review, and then grab a copy of the book.